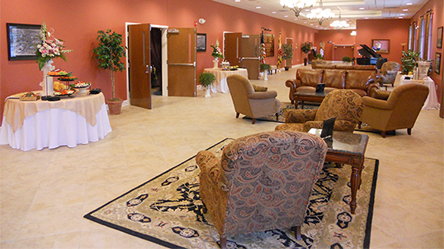 The Lower Shore’s ideal setting for your special event is the versatile and accommodating Community Center at the Pocomoke City Volunteer Fire Company. The Community Center features over 11,000 square feet of space in four distinct areas designed with flexibility in mind. 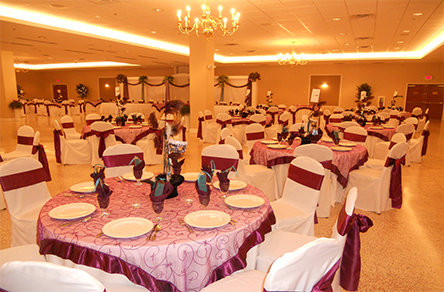 The Community Center is committed to making your event the best possible. 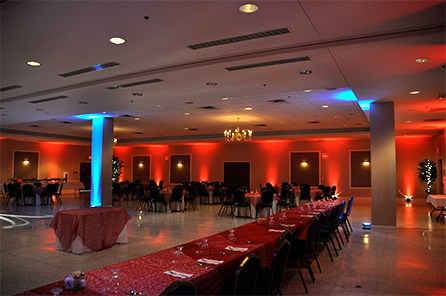 Our amenities available for renting include complete caterer’s kitchen, state-of-the-art commercial kitchen, staging, video projection, pipe and drape, linens, table settings, and more! We also have a network of vetted professionals to accomodate any need that we can not provide in-house.